Hong Kong has more Millionaires than ever before but loses out to rival Singapore on Average Wealth. Millionaires by Country, Region, and Women. 1. Title: Hong Kong has more millionaires than ever before but loses out to rival Singapore on average wealth. 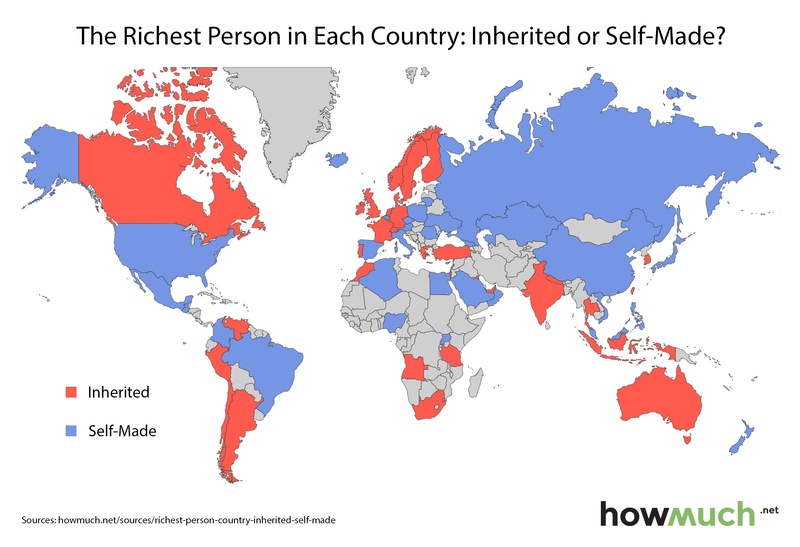 An excellent article on the Wealth Distribution and Millionaires by Country, Region, and Women. The number of millionaires in Hong Kong rose 9% this year but average individual wealth of US$244,672 is 14% less than in Singapore. The number of Hongkongers worth more than US$1 million stood at 179,000 by the middle of 2018, up 9% from a year ago. But there was little improvement in terms of the average worth of a Hongkonger, with the city remaining in 14th place globally. Mainland China ranked second in terms of total wealth, estimated at US$52 trillion, behind the United States on US$98 trillion. 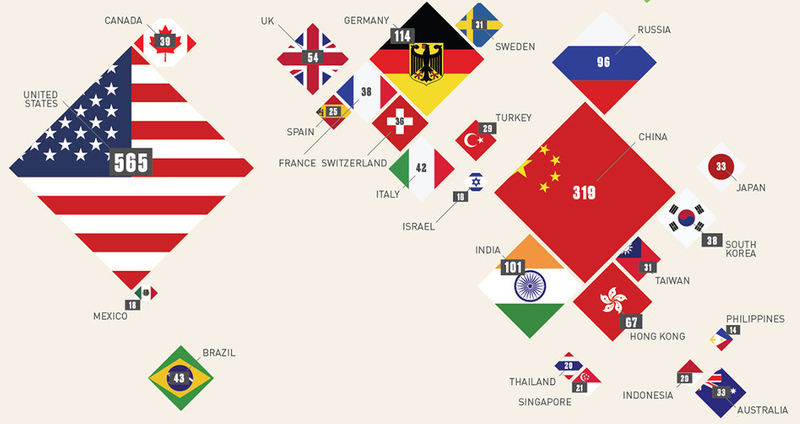 But the average mainlander has US$47,810 of wealth, the 39th highest worldwide. China is the world’s most populous country with more than 1.3 billion people. Switzerland (US$530, 240), Australia (US$411,060) and the US (US$403,970) were the top three in terms of per-capita wealth as of mid-2018. Hong Kong has total wealth at US$1.5 trillion, up 5.8% from a year earlier. Even in light of the stock market downturn – the benchmark Hang Seng Index is down more than 10% this year. The study found Hong Kong has 1,907 “ultra-rich” people worth more US$50 million, putting it in 15th place globally. China, Japan, Australia, Korea and Taiwan are home to about 8.8 million millionaires, over 20% of the global total. Women now account for an estimated 40% of total global wealth. Germany has the largest female proportion of billionaires (26%), followed by Sweden (25%), Switzerland (23.8%), and Australia and India (both 18.6%), the Credit Suisse report said. Crazy Rich Asians (Hollywood) VS. Miraculous MOC Tycoons (Aspiration). My Realizations of my Miraculous MOC Tycoon Journey. 7. Published: 21st October 2018. ← Zahid: “God is testing me”. Stop Blaming God for Your Corruption, and Pretending to be Pious. You Can’t Escape Karma.